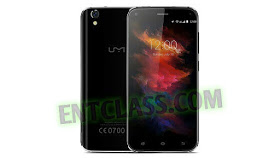 UMi has launched yet another replica of the recently launched UMi Diamond, the new device is called UMi Diamond X. Both devices has the same specifications and features, except the lower processor and RAM UMi Diamond X got. Apart from these, both devices are exactly the same in terms of appearance and features. Kindly see the full specifications and price of UMi Diamond X below.